Lactuca Virosa, wild lettuce, is a biennial herb growing to a maximum height of 6 feet. The erect stem of Lactuca Virosa springs from a brown tap-root and is smooth and pale green, sometimes spotted with purple. The numerous, large, radical leaves are from 6 to 18 inches long. The Ancients held the Wild Lettuce in high esteem. The Emperor Augustus attributed his recovery from life-threatening illness to Opium Lettuce; built an altar and erected a statue in its honor. 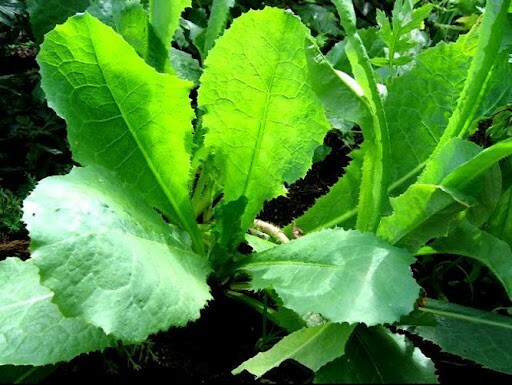 The Native Americans used Lactuca Virosa as a mild relaxant and pain reliever. 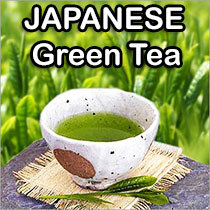 Though not as powerful as Opium, the whole plant is rich in a milky juice which contains opiate-like alkaloids.